BSTC 2ND YEAR 2016-17 SCOUT CAMP WILL BE ON 13-08-2017. ALL STUDENT SHOULD DEPOSIT CAMP FEES ON 11-08-2017 AT COLLEGE OFFICE. Fee is being charged by PTET from students as per decided by State Govt. , College does not charge any additional fees from students. PTET 2015 is declare first counselling college allotment result. 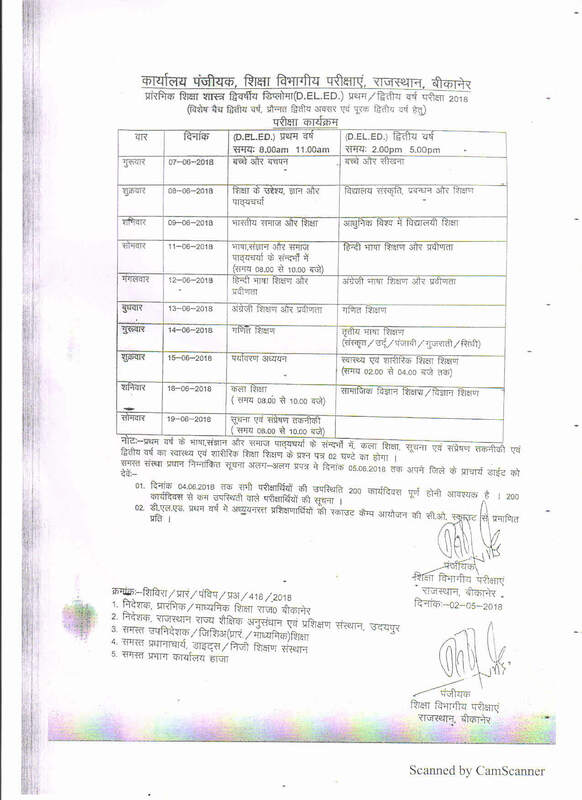 Last Date of Challan 24000/- is 05-10-2015 and date of reportion in college is 08-10-2015.